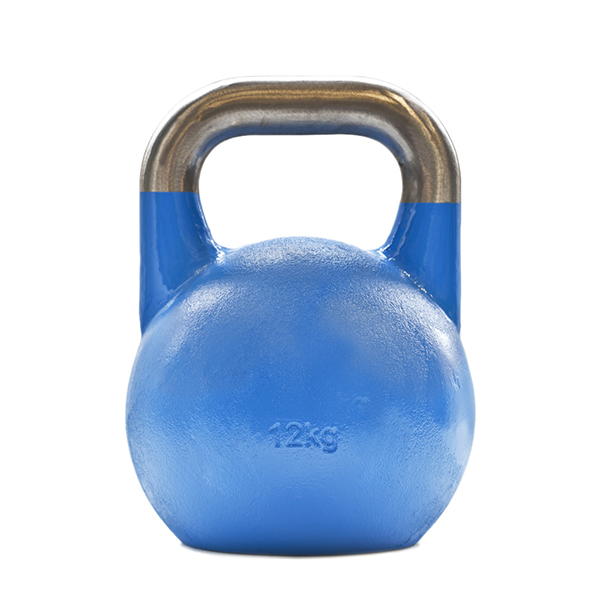 Our Cast Steel Competition Kettlebell is made of cast steel. Gravity Casted in one single piece to ensure the durability of the kettlebells. 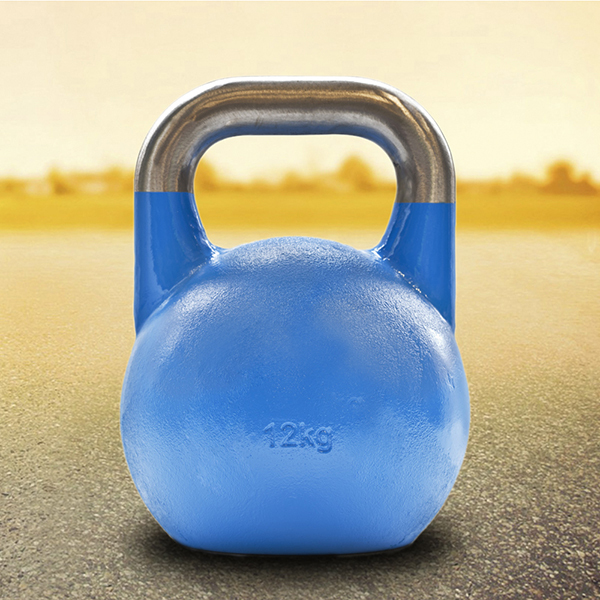 The Steel Standard Kettlebell are usually coated in rubber or vinyl for the protection of the bell, and also different colors of the coating defines different weights. The Handle diameter and bell size are the same regardless of the weights. Hollow constructed design ensures the balance while use. The Colored Competition Kettlebell are perfect workout Fitness Equipment selection both for professionals and amateurs. Looking for ideal Pro-style Competition Kettlebell Manufacturer & supplier ? We have a wide selection at great prices to help you get creative. All the Steel Standard Kettlebell are quality guaranteed. We are China Origin Factory of Prograde Competition Kettlebell. If you have any question, please feel free to contact us.